FumeFX is a fluid dynamics engine designed for simulation and rendering of realistic fire, smoke, explosion and other gaseous phenomena. It’s versatility, robustness and intuitive workflow makes it a perfect solution for the most demanding tasks in the computer graphics industry. The core engine allows user to interfere with simulation computation at the lowest level. 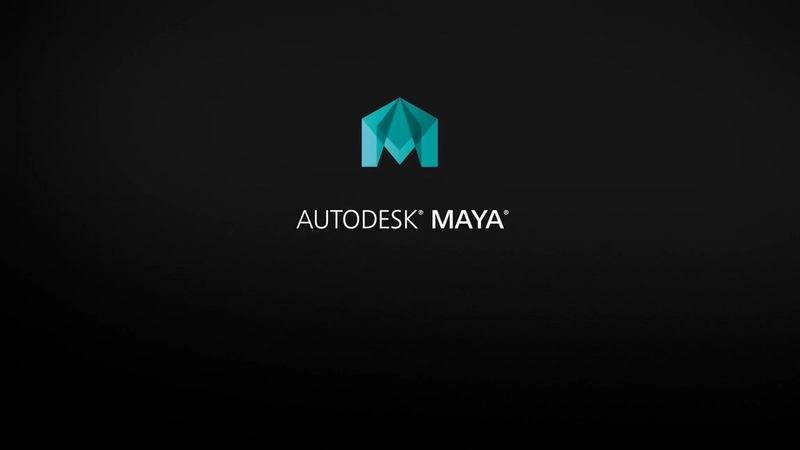 It is available for 3ds max.